Tradebit merchants are proud to offer auto service repair manuals for your FIAT 500 - download your manual now! FIAT has been in the auto industry for over 60+ years, building such cars as the 1968 FIAT Campagnola 1.2 Active and the 1974 126 1.2 Cabriolet. Whether you have problems with your 1968 Campagnola or you have a 1974 126, you are going to need a decent repair manual to keep it running. 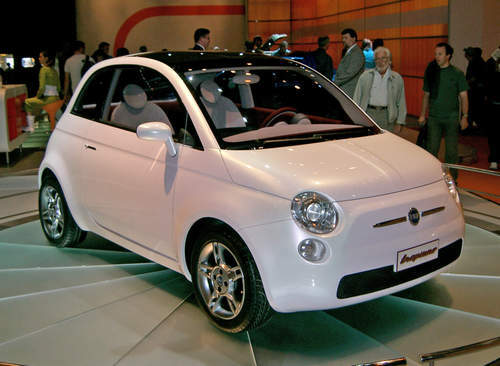 Tradebit has a huge inventory of auto manuals from FIAT. Fiat 500 Service Repair Manual 1957-1973 Download!!! FIAT 500 SERVICE & REPAIR MANUAL (1957 to 1973) - DOWNLOAD! 1957-1973 Fiat 500 Workshop Repair & Service Manual #❶ Quality!